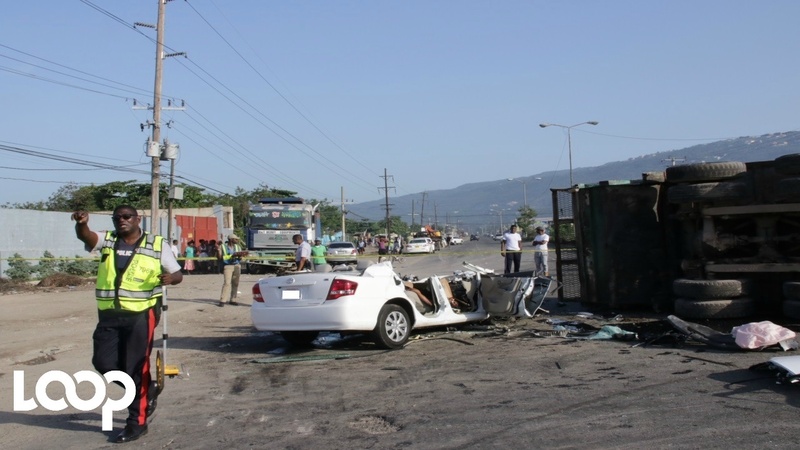 A dramatic chase following the theft of a motorcar on Marcus Garvey Drive in the Corporate Area on Sunday morning resulted in the death of one of the alleged carjackers and the arrest of another, while two escaped the police who were in pursuit. 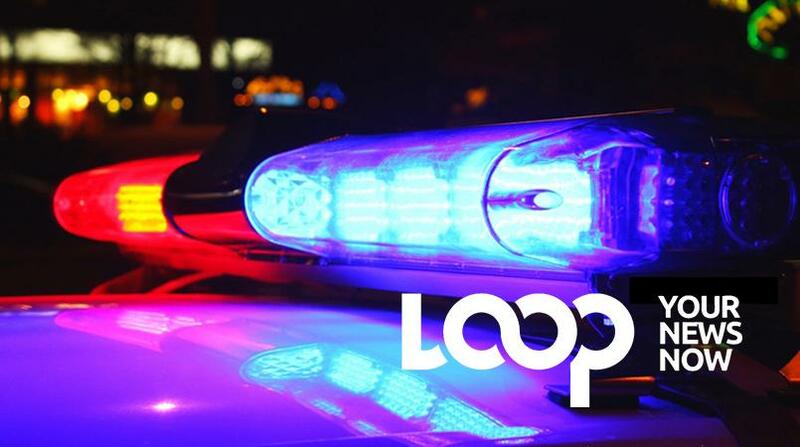 Reports were that police from the St Andrew South Division responded to an alert that a motorist had been robbed of his vehicle, and a chase ensued. 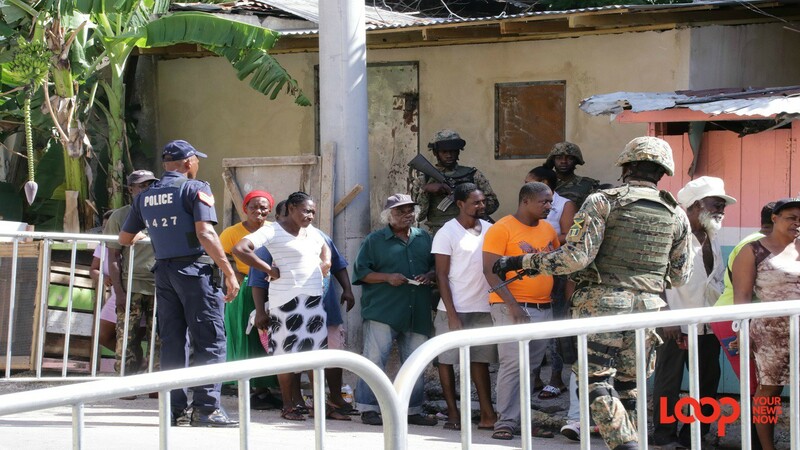 The vehicular chase ended at Portia Simpson Square at Three Miles, where the stolen car crashed and the four men on board abandoned the vehicle with guns firing at the pursuing police team. One of the alleged robbers was cut down during the exchange of gunfire, while a second, a teenager, was held and taken into custody by the cops. The two others made their escape from the scene. The deceased is so far unidentified. 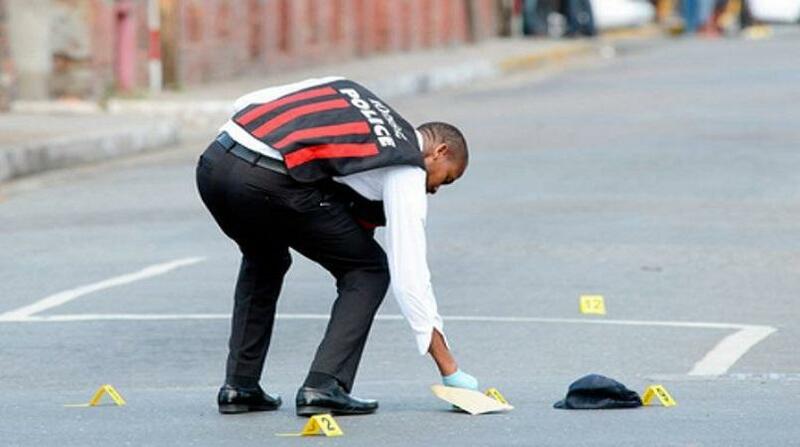 The police and the Independent Commission of Investigations (INDECOM) are investigating the incident.